This fall, Northern Virginia dodged a bullet with Hurricane Florence, but our area hasn’t always been so lucky. Many of us remember extensive wind and water damage related to Hurricane Isabel in 2003, one of the costliest natural disasters in Virginia history. Water, wind gusts and downed trees resulted in nearly $20 million in damage in Fairfax County alone. In addition to water damage, homeowners experienced major roof damage along with siding ripped from their homes. The vibrant community of Herndon, Fairfax County’s largest incorporated town, is known for the wonderful diversity of its residents–and for the diversity of its housing supply. From historic homes in Herndon town center to a large supply of ranch and colonial style homes dating from the county’s building boom in the 70s and 80s, to contemporary luxury homes, housing in Herndon runs the gamut. This means the needs of homeowners in terms of roofing and siding repair and replacement also range from minor repairs to full-on replacement. Once on the fringes of Fairfax County’s prosperity, the booming Dulles Technology Corridor and the impending arrival of D.C. Metro’s Silver Line have made Herndon a hot commodity. This has meant new luxury construction in and around the town but also upgrades to existing homes. Thanks to the Northern Virginia real estate boom and Fairfax County’s highly rated school system, even smaller, older homes in Herndon are prime real estate. Many existing residents and new buyers are looking to upgrade those older homes, both in terms of appearance and weather resistance. Some of the best ways to upgrade an older home include roof repair, siding and gutter replacement and window and door upgrades to make your home more structurally sound and give it a fresh look. Siding: The generation of Herndon homes now reaching their 40th or 50th anniversary often combine brick with vinyl siding. If that siding is original, it may need replacement with sturdy new materials and fresh, contemporary colors. Shingles: Many older Herndon homes have old-school asphalt shingle roofs. These shingles can sustain damage from the elements, including storms and wind or simply from water running along the roof over the years. Worn or missing shingles can make an otherwise solid home look older than it is. Gutters: Gutter maintenance is another key element in keeping older homes structurally sound and looking great. Since water runoff is one of the major sources of damage to siding, having a functional rain gutter system is more important than many of us realize. Today’s gutter systems not only look great, with designer colors that boost curb appeal, they also do an excellent job of protecting brick and siding from water damage and help reduce water damage to walkways, patios and landscaping. How Can Dry Home Help in Herndon? Roofing: An inspection by Dry Home’s professional team can help you decide whether roof repair or replacement is the best option. We offer a range of durable shingle roofing or metal roofing options for homes of all sizes and ages. Commercial roofing: Herndon’s retail and business sector is also booming, with new construction paralleling the revival of older retail centers. Dry Home offers a range of options for commercial roofs, including durable EPDM rubber and TPO thermoplastic roofs for businesses. Siding replacement: Today’s high-quality vinyl or fiber cement siding can add a fresh look to an older home with colors that keep up with today’s trends. 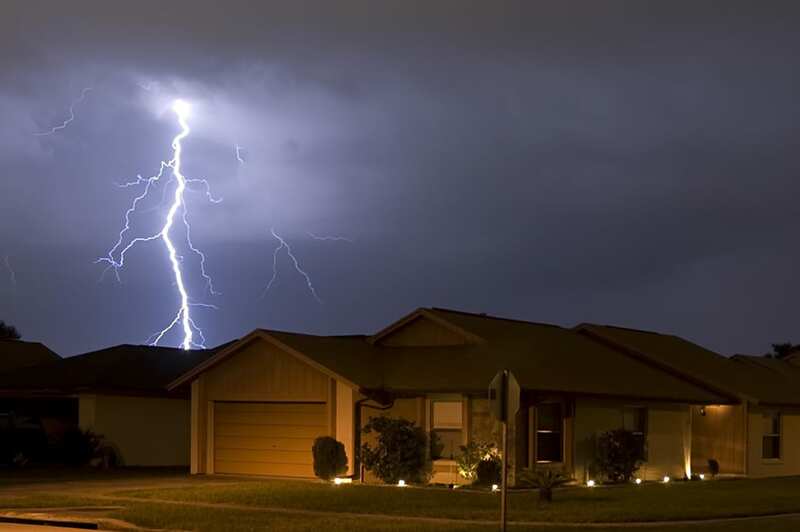 Updated siding also offers better protection against the elements, including both water and wind so you’re ready the next time a hurricane or hail storm hits Northern Virginia. Gutter upgrades protect both older and newer homes from water damage and also boost curb appeal. WIndow replacement offers tremendous bang for your buck in terms of home repair for resale or simply for a higher quality of life in Fairfax County. Replacing warped or sticking windows with updated models that won’t rust, peel or chip can refresh an older home. Bigger, brighter windows, picture windows and bay windows can also make smaller houses look and feel bigger. Door replacement: Replacing an older, damaged door with a new steel entry door is one of the highest impact, low-cost upgrades you can do to an older home. Replacing older doors and windows with more energy efficient models can help you save 10 percent or more on energy costs. Dry Home’s courteous and professional team has been serving Loudoun and Fairfax counties for three decades. We love seeing the positive changes our region is experiencing in terms of economic growth and want to help both longtime homeowners and new arrivals get the most out of their older or newer homes. Our team can help you make smart choices in line with your budget to make upgrades both big and small to help you achieve a more attractive and structurally sound home that can take on whatever Mother Nature dishes out. 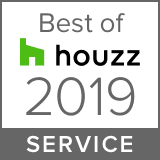 Serving Northern Virginia, Fairfax County, Prince William County, Loudoun County , Loudoun County, Leesburg, Va , Ashburn Va, South Riding, Manassas, Fairfax City, Arlington and the towns of Leesburg, Vienna, Va and Herndon, Va. Newsletter Signup We send a couple emails a year, and never share your info. We send a couple emails a year, and never share your info.